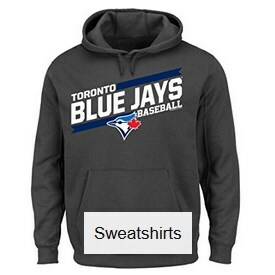 How can I hear Toronto Blue Jays baseball games streaming online? 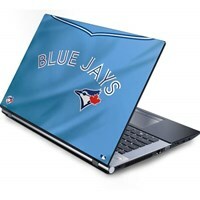 Toronto Blue Jays baseball games can be heard on the radio locally on over 20 stations across Canada. 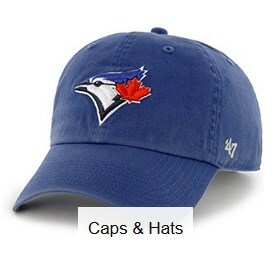 To listen to Blue Jays radio in the Toronto area from their flagship station tune into Sportsnet 590-AM The Fan. 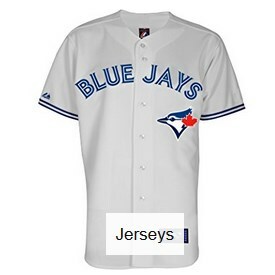 See all of the Toronto Blue Jays Radio Network stations below. Android: To listen to Toronto Blue Jays games on your Android phone, Android tablet and Kindle Fire, you'll want to download the TuneIn Radio app for Android or the MLB At Bat for Android, and make an in-app sign up for At Bat Premium (only a couple dollars/month), which gives you access to every live home and away radio broadcast. 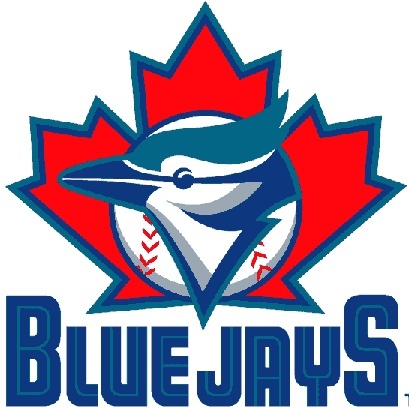 Apple: To listen to Toronto Blue Jays games on your Apple device (iPhone, iPod Touch or iPad), download the TuneIn Radio app or the MLB At Bat iPhone app and MLB At Bat iPad app, and make an in-app sign up for At Bat Premium (small monthly fee), which will give you access to all home and away major league baseball game radio broadcasts. In order to stream the live audio of Toronto Blue Jays games online you'll need to make an in-app purchase for MLB At Bat Premium (FREE trial), which allows you to listen to every single Regular Season and Postseason game LIVE online (no blackout restrictions). 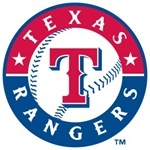 MLB At Bat also gives you access to watch the MLB.TV Free Game of the Day and get In-Game Highlights.